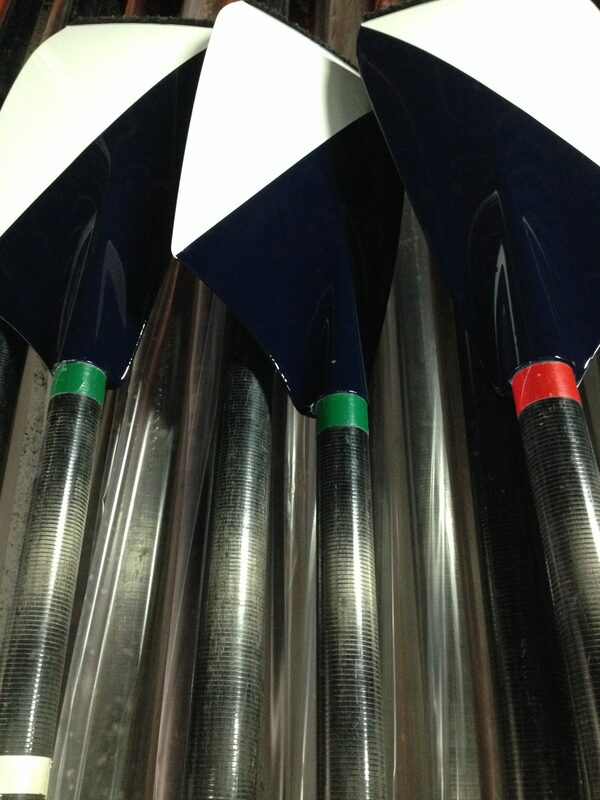 Take pride in your rowing identity. 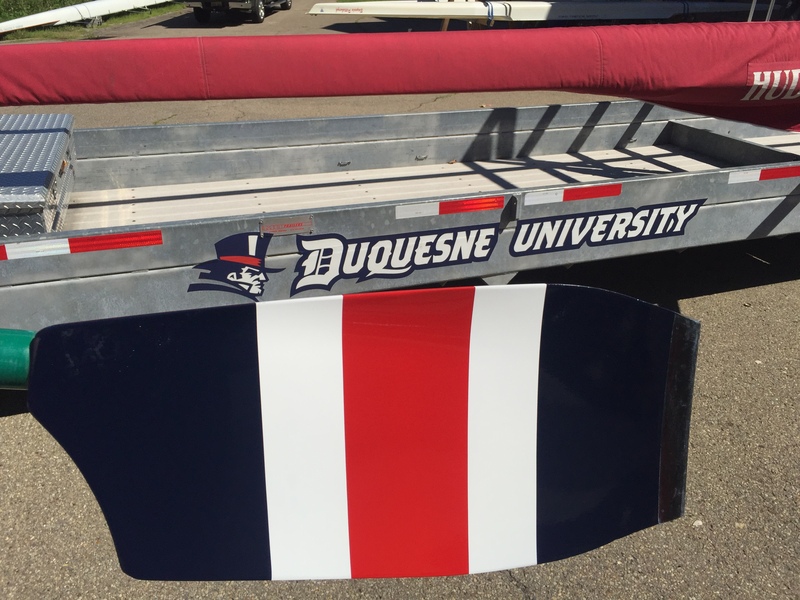 Oars can be a team’s identity. 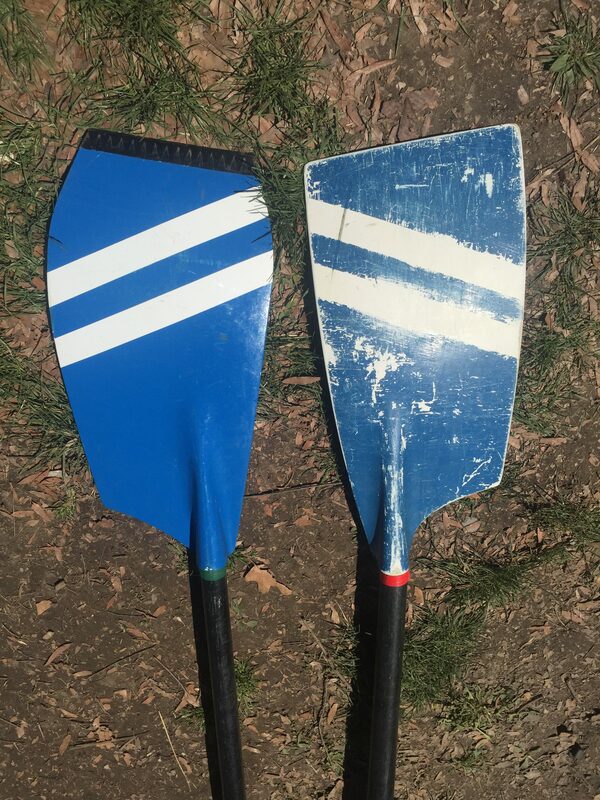 Possibly the best way to identify a team coming down the race course, your oars should look clean, professional, and uniform. 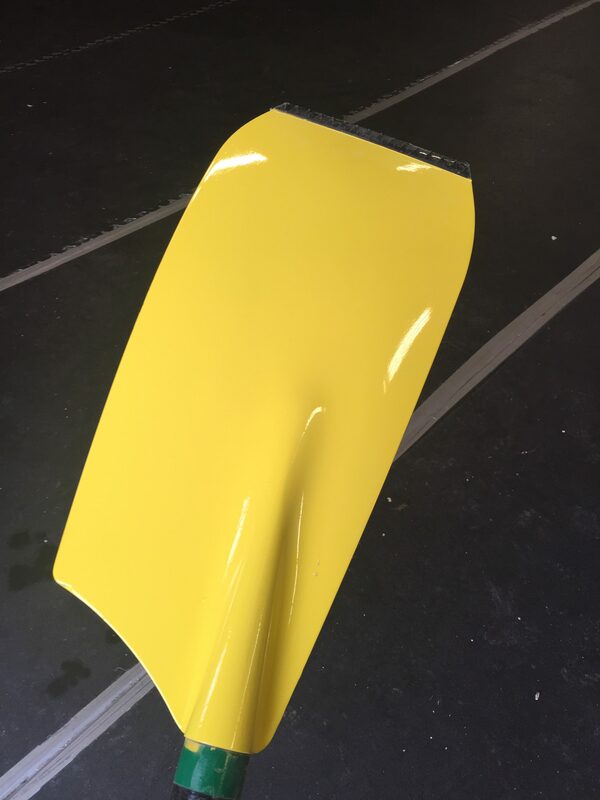 Ask anyone who has painted oars: It is not as easy as it looks. 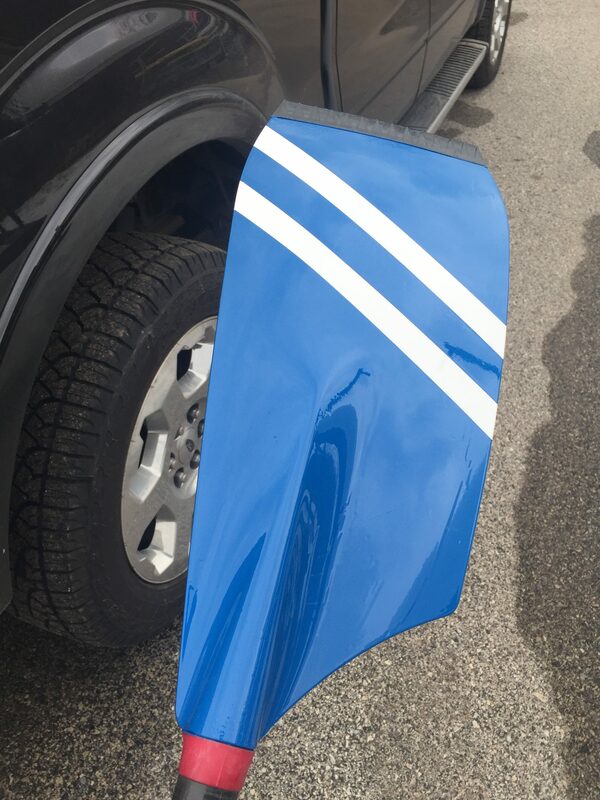 Using the correct paint, applying it at the correct temperature, and having the room to let your oars dry properly can be a hassle. 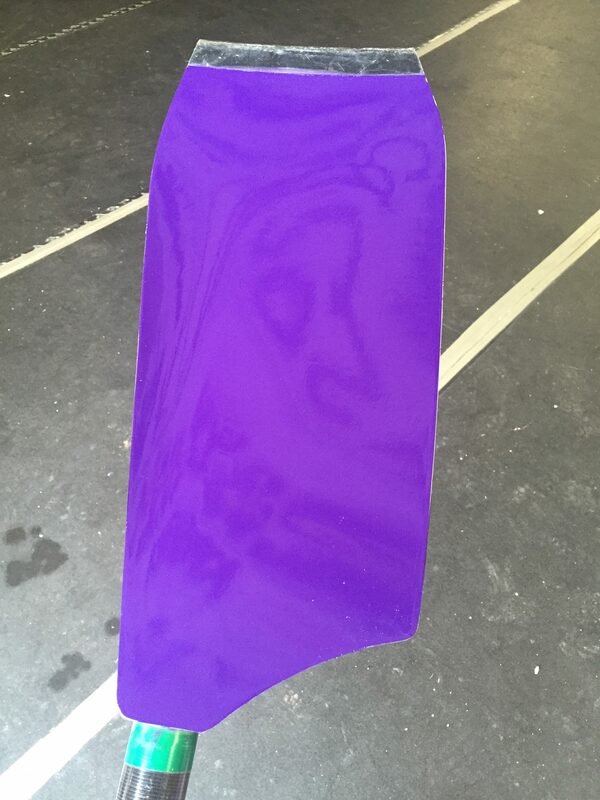 We are already set up to sand, prime and paint your oars with the same quality and care that we paint boats. 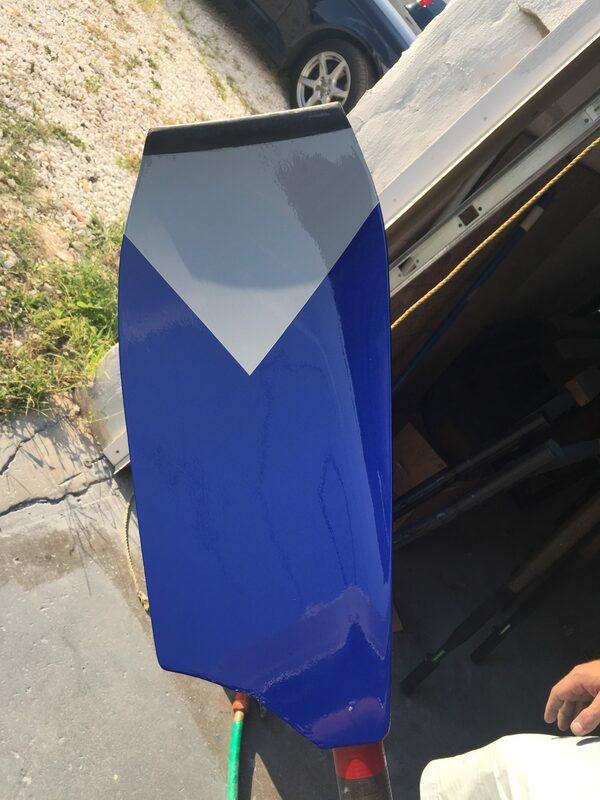 Instead of taking this project on in your free time, let the team of professionals at Finish Line deliver a set of painted oars that set the tone for your team’s identity.